Parents and families in the 21st Century are pulled in directions previous generations could never have imagined, and they need support and community. We, the church, want to support families to be strong. Here are several ways we provide support to families. Please let us know what might best meet you needs. 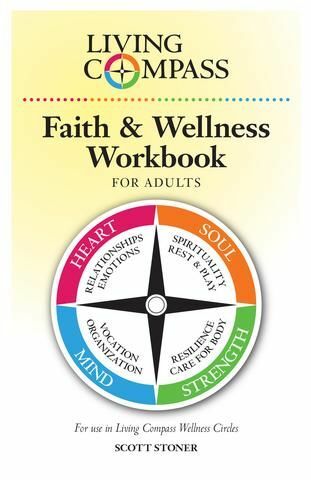 Living Compass Wellness Pamphlets are used as discussion starters for four week education classes for groups of parents and grandparents that focus on topics that relate to family life. Living Compass for Families Podcast This podcast provides inspiration and guidance for parents, couples, and families of all sizes and shapes, helping them examine and navigate the day-to-day choices that create family wellness. Click here to listen to living compass podcasts on parenting. Living Compass Wellness Circles for Parents are offered several times a year for groups of parents with any age child. Living Compass Wellness Circles are delivered in a small group format. When parents engage in the types of learning and discussion created in a Living Compass group, a deeper, more authentic community is created and builds a richer support network at church. This program helps families contemplate how their faith can help them cope more effectively with the stresses of parenting in the 21st century. We hope you might think of the church as a rest stop in your busy lives. Living Compass Self-Assessments to help you find out if your life is heading in the direction you desire.